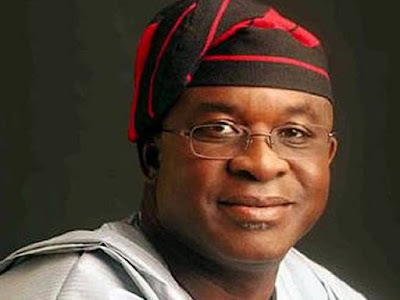 Onjeh, who attempted to unseat Mark in the 2015 election, said Mark, as a Senator has been a failure and outrightly dismissed his bid to gun for the highest post in the land. Onjeh said Mark simply lacked the capacity to rule Nigeria. The News Agency of Nigeria (NAN) reports that Onjeh who was a former president of the National Association of Nigerian Students (NANS) contested against Sen. Mark in 2015. After Mark was declared winner, Onjeh challenged the result in court. However, in the rerun ordered by the court in February 2016,, Mark emerged the victor polling 84, 192 votes. Onjeh got 71, 621 votes. “He had everything at his disposal to effect the changes we expected to see in this nation, particularly with respect to Benue South people,”Onjeh said.